The event hosts an exhibition area of 3000m2 with stands and demos, forty conferences in a room with 400 seats, and a networking space for thematic business meetings. 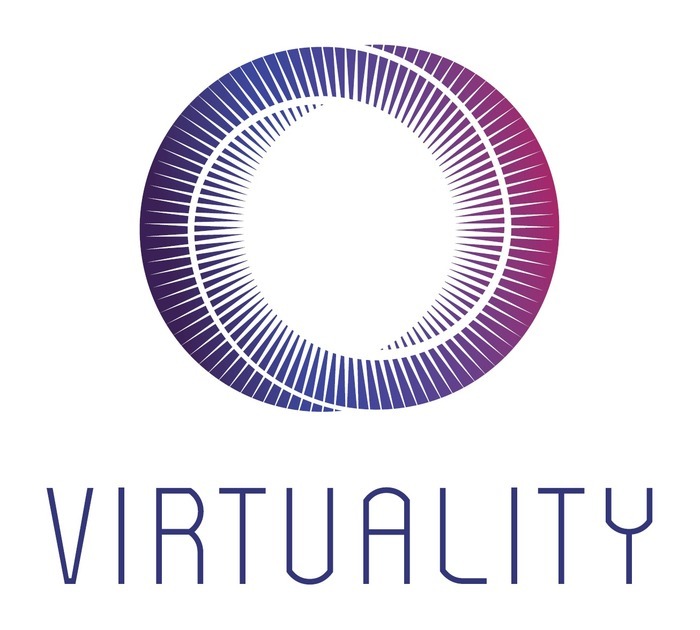 The second edition of Virtuality, the tradeshow dedicated to virtual reality and immersive technology, will take place from 8 to 10 February 2018 at Centquatre-Paris. Thursday 8 and Friday 9 February are professional days and Saturday 10 February is a day open to the general public. The first edition in February 2017 brought together 16,000 participants and 150 stands and partners, and enjoyed wide media coverage. In 2018, Virtuality is exported to Argentina with Virtuality BA, organized in partnership with the Buenos Aires City Council, to be held on June 7, 8 and 9, 2018, at the Centro Metropolitano de Diseño in Buenos Aires.